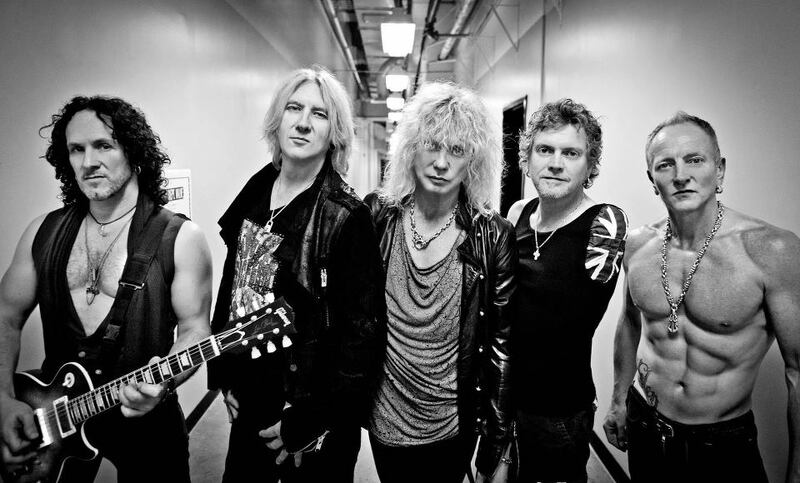 Def Leppard tops the hennemusic Hot 10 for a third straight week. Las Vegas is the place to be for Def Leppard fans these days as the UK rockers continue their 11-show residency at the Hard Rock Hotel & Casino. The band shared a preview of the event that fans have made the #1 item again this week. 05 – Rolling Stones tease North American tour announcement?